Almost no one would have done what Dave Bauer did. 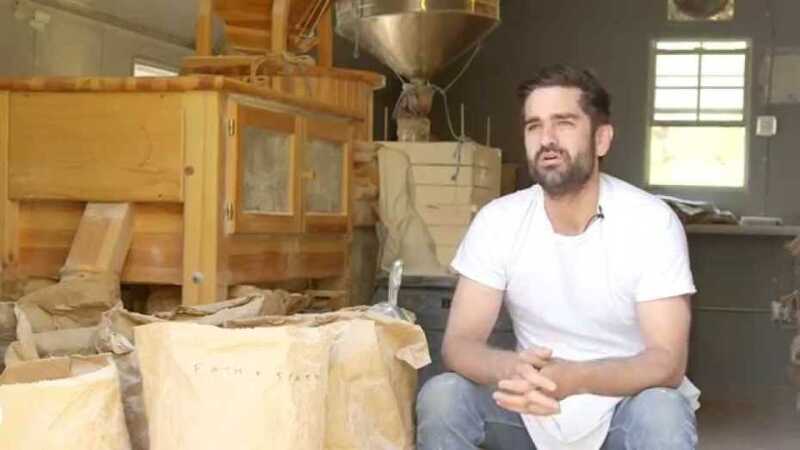 Before he became the owner of Asheville&apos;s Farm & Sparrow Bakery, Bauer taught himself his craft. After years of study, he earned a coveted post at Thomas Keller&apos;s Bouchon in Napa Valley, one of the country&apos;s most acclaimed restaurants. But two weeks before he was supposed to start his new job, he heard about a small bakery in a mysterious town hundreds of miles away. "I had this choice: Go to California and work in this very high profile restaurant or move to a place in the mountains of North Carolina that I had never heard of," Bauer recalls. "One seemed more exciting than the other. I canceled the job in California." Bauer never regretted the decision, and he hardly stopped making bread for long enough to recognize his success. 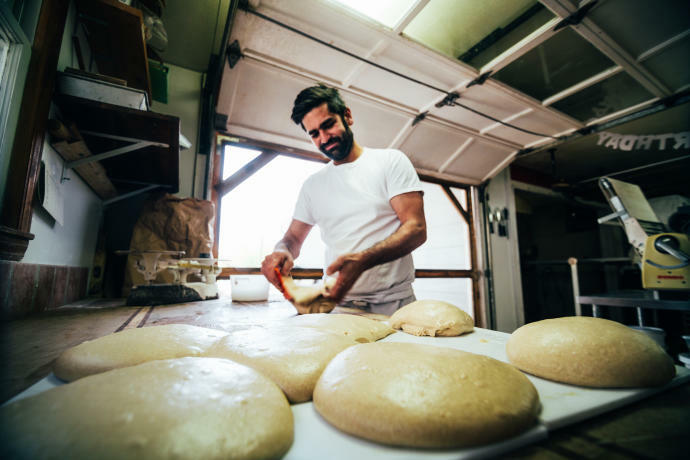 Today, Bauer&apos;s bakery has grown and expanded, and he co-owns a popular River Arts District restaurant, All Souls Pizza. "People were really craving what we were making," he says. "We offer a unique experience of something we love to do, and we hope people enjoy that." 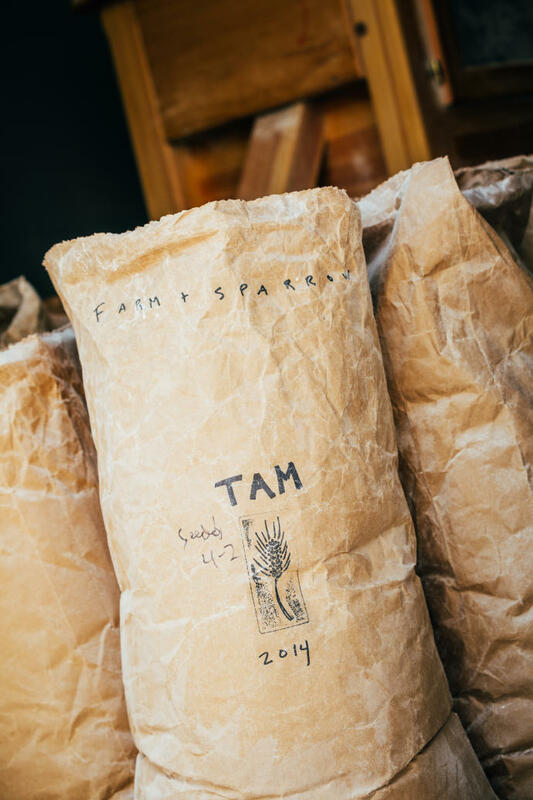 Bauer partners with farmers to grow heirloom wheat that thrives in the mountains and possesses a distinct flavor, almost like wine. Through the bread, pizza crust and polenta dishes at All Souls, diners taste Asheville and explore new flavors. "The restaurant is not that different from the farmers market," Bauer says. "For years, I sold bread there and talked to people about how I made it. At the restaurant, we offer pizza, polenta and pasta dishes, and in the conversations that happen around the food, people exchange ideas."